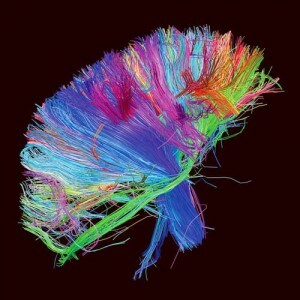 How could we not bring you the rather stunning cover image to the new Muse album ‘The 2nd Law’!? Revealed by the band overnight, the colourful cover will harbour a range of fantastic new track, including the official Olympic Anthem ‘Survival’. ‘The 2nd Law’ is due to drop locally on Friday September 14.